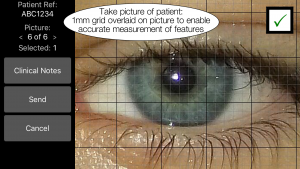 The ultimate measuring and documenting tool for medical professionals. 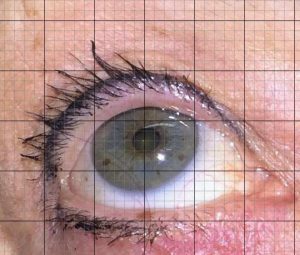 Aimed at ophthalmologists, oculoplastic surgeons, cosmetic and plastic surgeons, optometrists and dermatologists, mediGrid enables physicians to measure and document any features on a patient’s photo with an accuracy of 0.5mm. 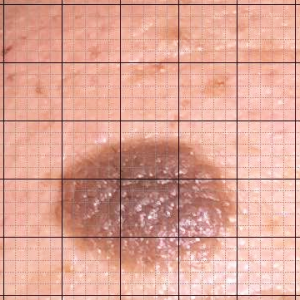 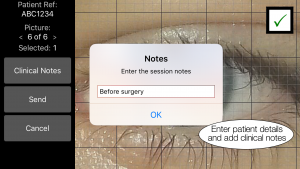 Invaluable for Before/ After patient pictures where in addition to standard Before / After photos, it is possible to measure features, lesions and landmarks anywhere on the patient’s face or body. 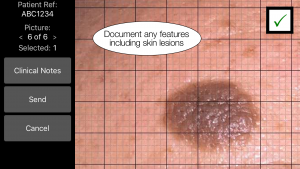 – The ability to measure lesions, features, landmarks anywhere on the patient’s face or body and not only to document it. 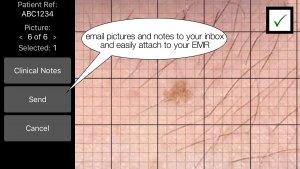 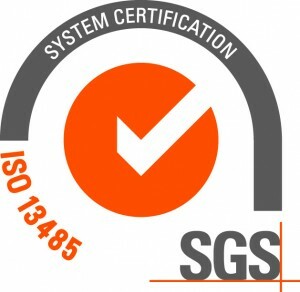 – FDA cleared, CE Marked and HIPAA compliant. 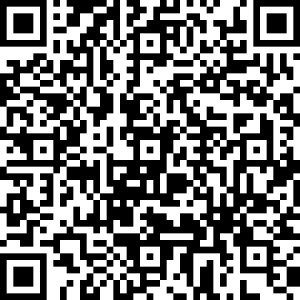 Requires iPhone 6 or later and iOS 9.3.5 or later.